You Think You Know Irish Mythology? 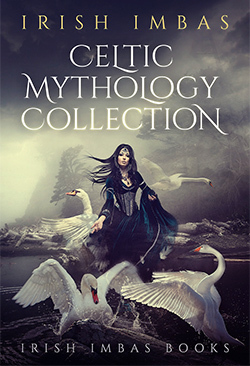 Steeped in Irish mythology, these stories bristle with singular imagination and exude style and narrative prowess. 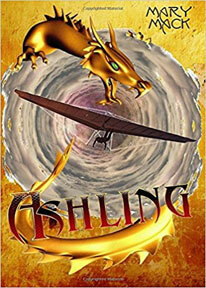 Playful and ingenious, they are a fresh new voice in Irish literature - one that captivates and enthralls with ease. So watch out. The gods are back... Buy Book Here! What became of magic in the world? Who needed to do away with it, and for what reasons? 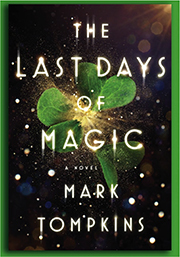 Drawing on myth, legend, fairy tales, and Biblical mysteries, The Last Days of Magic brilliantly imagines answers to these questions, sweeping us back to a world where humans and magical beings co-exist as they had for centuries. Buy Book Here! For centuries dragons have protected Ireland, their existence kept secret with the help of earth magic and their human riders. Now that secret is threatened with the murdered bodies of four riders found at sacred Irish sites. Buy the Book! 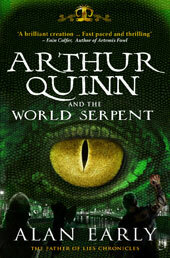 Follow up to the sensational 'Arthur Quinn and the World Serpent'. Can Arthur stop Loki's mysterious animal army? Buy the Book! 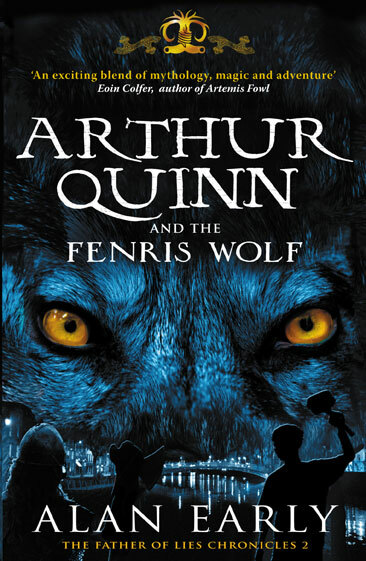 A stunning adventure story set in Dublin, where Viking mythology comes to life. Something wicked has been awoken under the earth...Buy the Book! 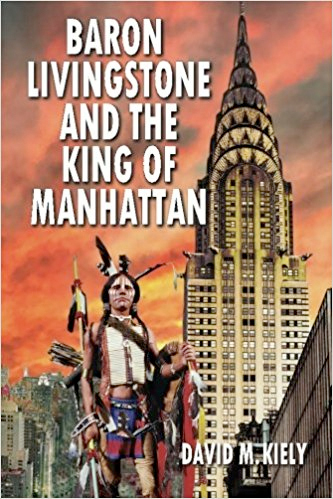 Morgan Llywelyn, internationally acclaimed author of such historical masterpieces as Lion of Ireland and the Irish Century series, is also a brilliant author of fantasy. In The Elementals she crafts a unique environmental fantasy from the legends of our ancestors and the fears of our children. The tale sweeps from the dawn of history to our own near future. Destined to save his world from Chaos and restore the peace of centuries past, Silverhand seeks the Arcana, the ultimate emblems of cosmic power which contain the ability to create or destroy entire worlds. Chronicles the life of Silverhand, a man who has been destined to save a stricken world from the evil forces of Chaos and rebuild his people's home to the level of glory that survives only in their hearts and memories. 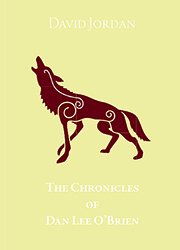 In Morgan Llywelyn's The Horse Goddess we follow the life of a daughter of a Keltoi Chieftan. Epona loves her home in the Blue Mountains. She has spent many long hours daydreaming that handsome Govnu, the most skilled and revered smith in all the clans, will break tradition by taking her as his wife. She wants nothing more than to stay in the Blue Mountains and be a good wife. Devotees of Llywelyn's glorious Celtic fantasy, Druids, will welcome this sequel, a beautifully told adventure story that avoids the usual adventure story clichÈs. After Julius Caesar triumphs over Gaul, the druid Ainvar and his three wives sail west, steering clear of Roman-occupied Albion, to the brilliant green island of Hibernia (so-called because a Roman expedition mistakenly assumed "winter lasted all year" there). Slumming it out of their native Eire for a spell, Morgan Llywelyn (1916: A Novel of the Irish Rebellion) and Michael Scott (Irish Folk and Fairy Tales) have turned their erudite scholarship and lyric prose to the far south: The Etruscans recounts a mythic tale of the Rasne, the "Silver People," a prosperous and sophisticated culture dwelling in what is now Tuscany that was forced out by the rise of Rome (or rather absorbed, as was the custom in those days).